An excellent black front seat protector of durable polyester. The dog blanket is waterproof and washable. Dog Blanket for the front seat - black. 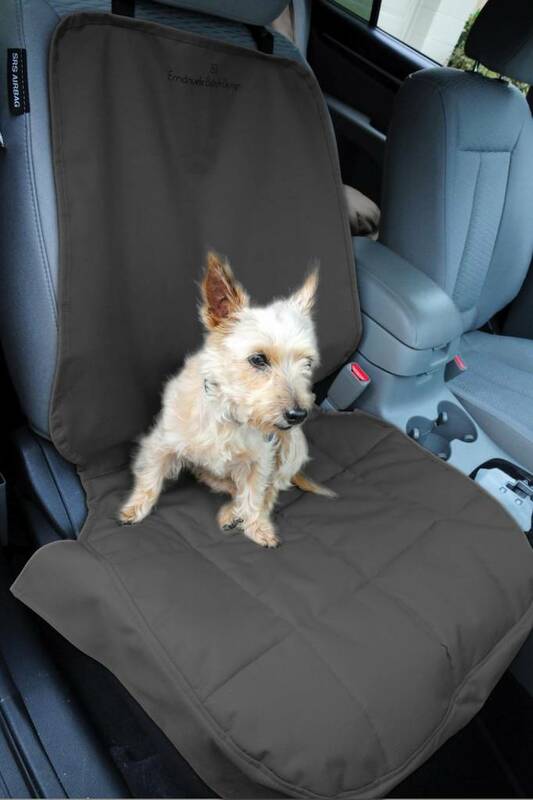 If you often take the dog with you in the car, this dog blanket is a good idea to protect the front seat. 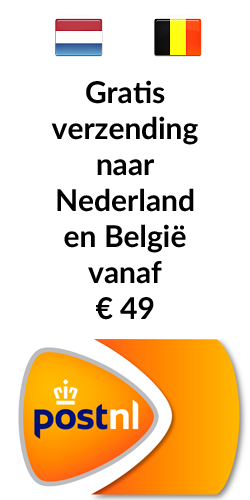 It prevents dirt, moisture and scratching damage to your upholstery. This protective cover is made of durable polyester. On the underside of the blanket there is a non-slip surface so that the cover can not slip. The smart neoprene straps ensure that the corners are firmly anchored to the headrests. 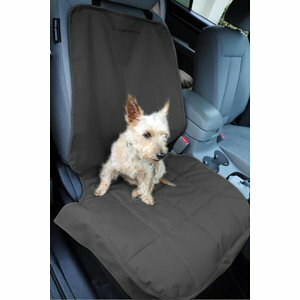 These can also be used to attach the dog blanket around the corners of the seat if the car has no headrests. The dog blanket is water resistant and can be washed. Dimensions: 71 x 122 cm.